Accelerate your career with Analytics Vidhya's computer vision course! Work on hands-on real world computer vision case studies, learn the fundamentals of deep learning and get familiar with tips and tricks to improve your models. There has been a tremendous boom in the applications of Computer Vision now a days. The applications of Computer Vision range from understanding the environment in a Self - Driving Car to build Facial Recognition based Attention Systems for classrooms in Education Industry. A question you might ask is: why would I even want to know about Computer Vision ? As a matter of fact, there is an undeniable demand for people who have knowledge in this domain, so that they can bring about disruptive solutions in any industry possible. 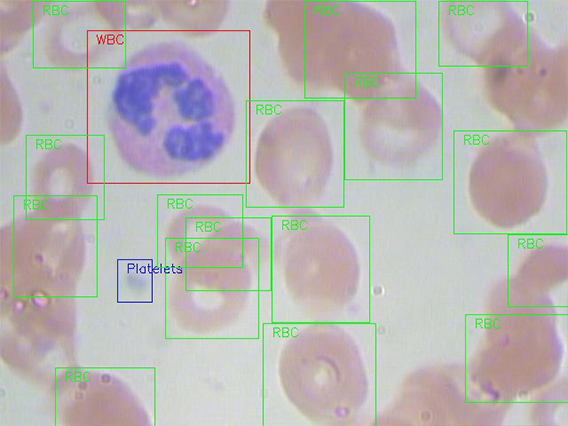 Computer Vision systems deal with high variety and volume of data, specifically images or videos.It is represented as bits and blobs which is hard to explain to a machine.As a result, these systems need intricate techniques to make sense of the data and then make data driven decisions. This course is designed to give you a taste of how the underlying techniques work in current State - of -the - Art Computer Vision systems, and walks you through a few of the remarkable Computer Vision applications in a hands - on manner so that you can create such solutions on your own. Why Computer Vision is more in Demand? How to select right pre-trained model? Exercise : How to select right pre-trained model? Fatalities due to traffic delays of emergency vehicles such as ambulance & fire brigade is a huge problem. 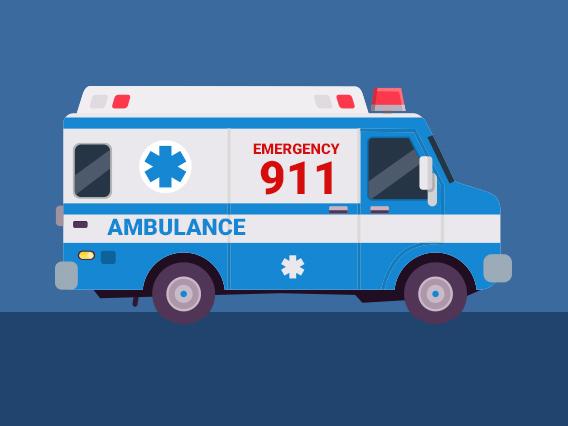 In daily life, we often see that an emergency vehicles face difficulty in passing through traffic. So differentiating a vehicle into an emergency and non emergency category can be an important component in traffic monitoring as well as self drive car systems as reaching on time to their destination is critical for these services. In this project, you will get to design a computer vision system that can do just this. We now have systems that can correctly identify faces in the wild, but they fail to give us the the facial properties to build intelligent systems, like age of the person or their gender. 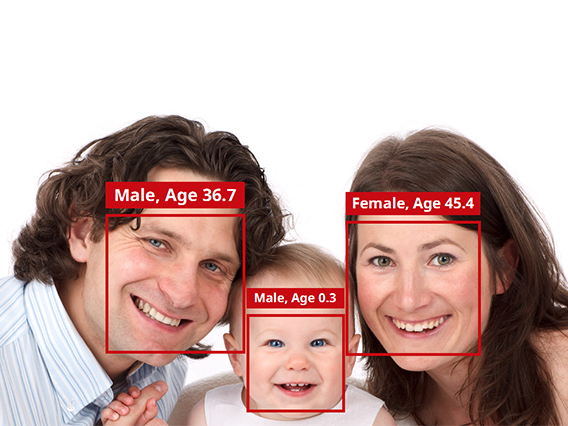 This project will urge you to create algorithms that would power these intelligent systems, specifically by predicting the age of the person directly from an image clipping of his/her face. Faizan is working as a data scientist at Analytics Vidhya. Being a Deep Learning enthusiast, he aims to utilize his skills to push the boundaries of AI research. 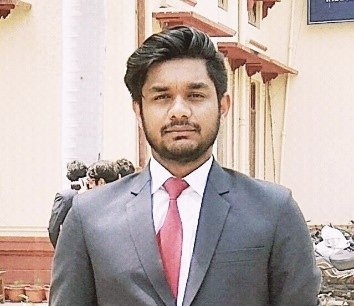 Faizan is an avid blogger on Analytics Vidhya, and has contributed to many articles to explain complex concepts of Deep Learning in a simple manner. He will be your instructor for the course. Neeraj is working as a data scientist at Analytics Vidhya. He has extensive experience in converting business problems to data problems. He has previously taken several corporate trainings and is also an avid blogger. 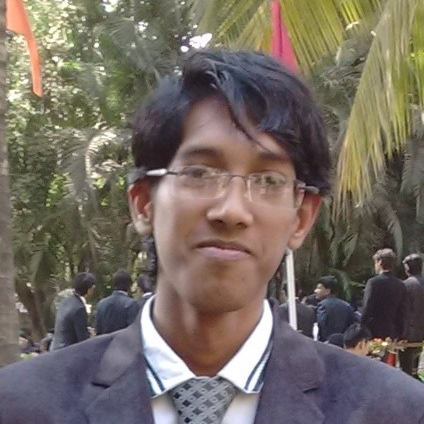 He's a graduate of IIT-BHU and will be your instructor for the Python and Modeling modules. This course is for people who are looking to get into the field of Computer Vision and start building their own Computer Vision applications using Deep Learning. The course does not assume any prior background in Machine Learning. So you are welcome to follow through the course. If you can put between 6 to 8 hours a week, you should be able to finish the course in 8 to 10 weeks.